Buy the best babywearing coats, covers, & accessories from big brands like Mamalila online with free, fast UK delivery. Babywearing covers can be used when front carrying & back carrying. They fit and adjust over baby quickly and easily, offering a very snug fit to keep baby warm & dry. 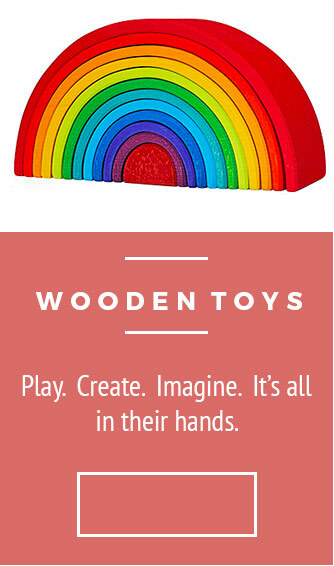 The perfect option that both parents can use. Our award-winning range of babywearing jackets are the perfect way to get out and about with your little one, whilst staying snug and dry and close and secure. 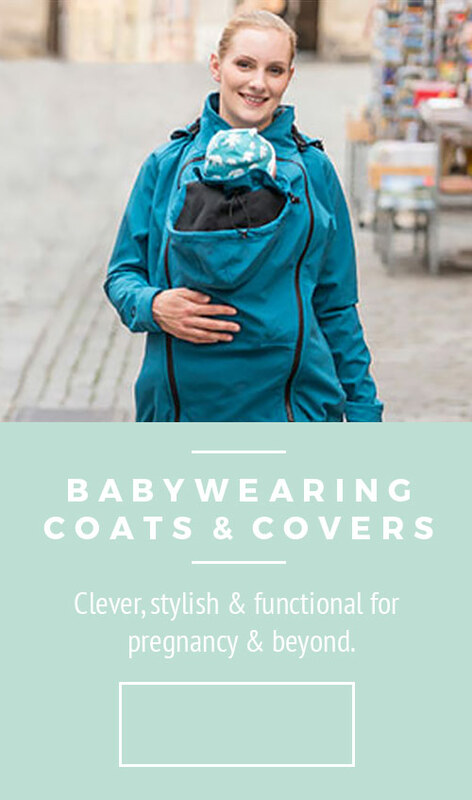 They can be used as a regular jacket or coat, during pregnancy, and when carrying your little one, on your front and back.